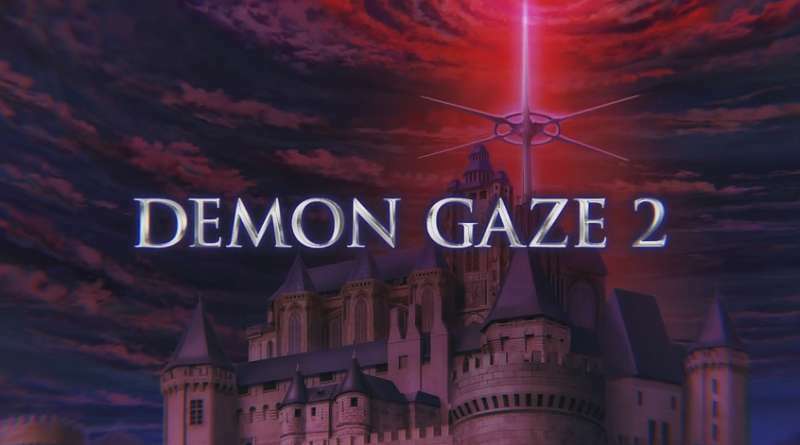 Kadokawa Games has released the second trailer for the upcoming PS Vita exclusive Demon Gaze II. The new trailer introduces the various demons including the first male demon Canis, as well as the new dating and maintenance systems. Demon Gaze II will be released for the PS Vita in Japan on October 13, 2016.